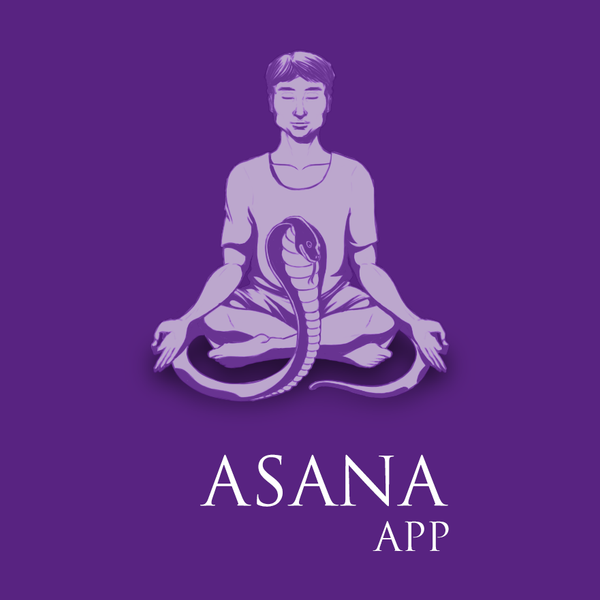 Asana App is the result of the burning desire to spread the love and passion of yoga. to every nook and corner of the world. For the constant traveler, it’s specifically and purposefully designed for you to decide when and where you want to further your practice. Through the Asana app, you can choose what type of class you want to take and customize it for your personal needs. Whether you are a beginner or a more seasoned yogini, we guarantee that we will have something for you. Our class selection is tailored to fit every level so you can set and accomplish your goals on your own schedule. Create your own playlist and practice yoga to your own beats or turn down the music and focus on the experienced teachers voice. You set the mood. Classes are available in four different languages: English, Japanese, Spanish and German.